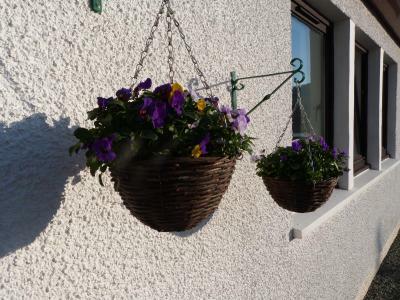 Lock in a great price for Hallaig Guest House – rated 9.6 by recent guests! The setting was glorious. 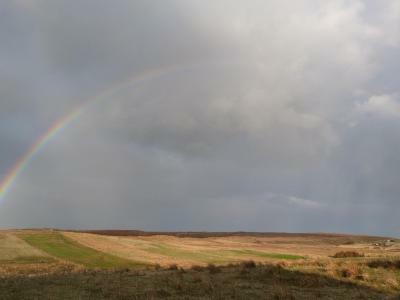 We took a long evening walk along the moor. The room, breakfast and hosts were all just perfect. Betty and Willie were great and made us feel right at home. 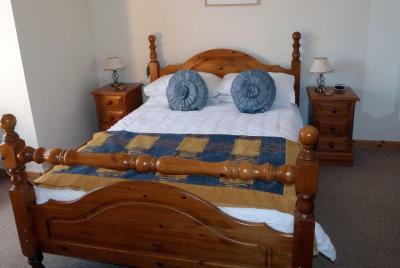 The room was very clean and we had excellent breakfasts that you were give a menu to chose from. Great value! 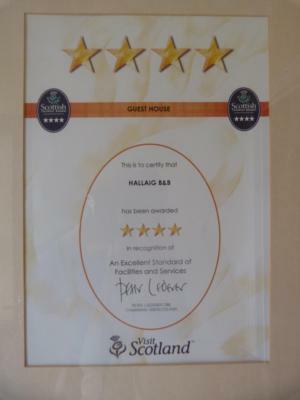 We had extraordinary good luck booking at Hallaig. Turns out we got a flat tire about a mile from the guest house just before nightfall, and Willie, the owner, came out to rescue us. Since none of us could get the tire off he drove us back to check in and called for help. By the time the flat was fixed it was too late to go to dinner as we'd planned, so we were looking at eating celery and avocados (that we had packed) without any dressing. hmmm. Well Betty took us into the breakfast area and made sure we had fresh lemon, olive oil and salt!! Lovely folks. Do visit. The hosts were very nice! Loved the flowers around the house and how clean everything was. 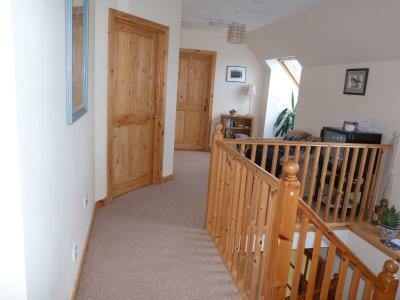 The rooms were comfortable, attractive and inviting. The breakfast was delicious and filling. Hosts were friendly, courteous and helpful. Beautiful room. Comfy bed. Excellent shower. Delicious breakfast. Willie and Betty perfect hosts so kind and welcoming. Tasty home baking from Betty. Melt in mouth scone and shortbread. Magnificent location. 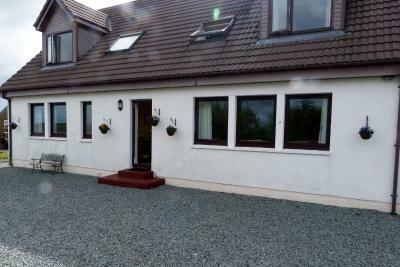 Superb house with very attentive hosts in a remote location on Skye. Everything is done just right here! 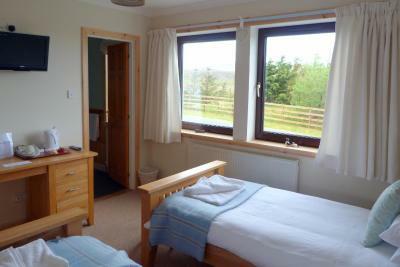 If you are looking for a place to stay on Skye this is probably one of the best ones! 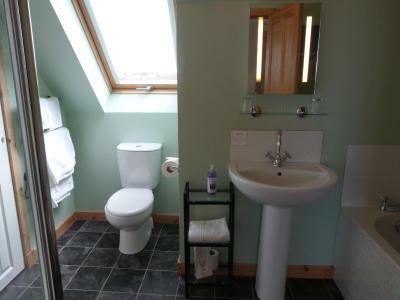 Hallaig Guest House is located in Staffin, on the Isle of Skye’s northern coast. 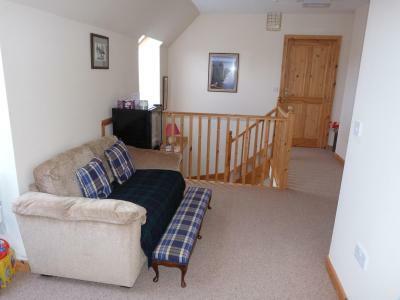 It offers free parking and WiFi and a full Scottish breakfast. 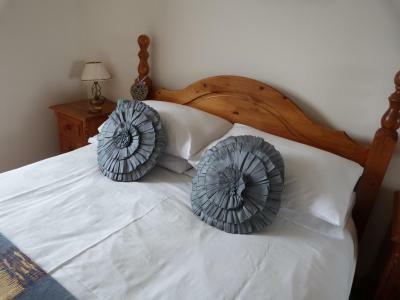 All rooms have views of the gardens and mountains, and include a flat-screen TV and tea and coffee facilities with homemade shortbread. 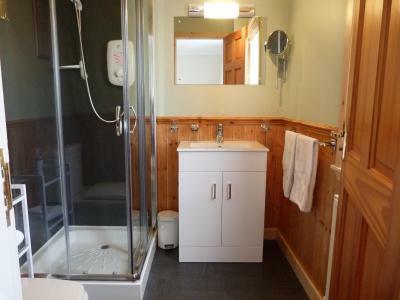 Each room has an en suite shower or bath with a hairdryer and toiletries provided. 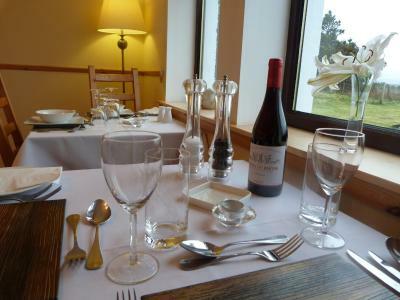 The full Highland breakfast includes local eggs, Isle of Skye sausages and Stornoway black pudding, and a vegetarian breakfast is also available. Staffin is around 20 miles north of the island’s main town of Portree, which is the arrival point of ferries from Mallaig and Oban. 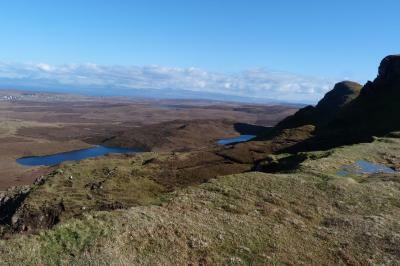 It offers easy access to walking areas including the Trotternish Ridge, the Old Man of Storr and the Quiraing. When would you like to stay at Hallaig Guest House? 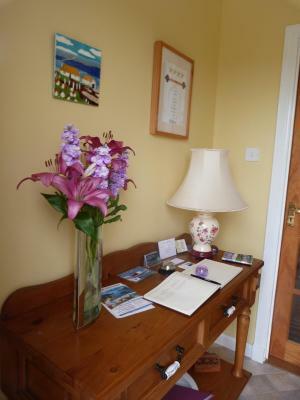 House Rules Hallaig Guest House takes special requests – add in the next step! 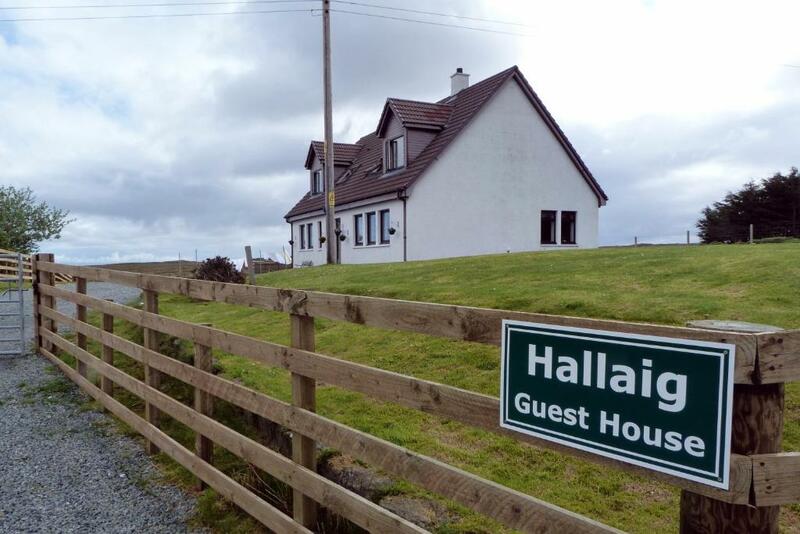 Hallaig Guest House accepts these cards and reserves the right to temporarily hold an amount prior to arrival. The place along with the hosts was fabulous. 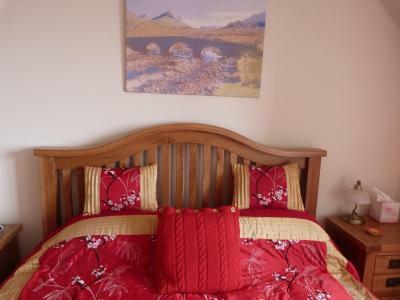 A great location from which to explore the Isle of Skye. And the breakfast is to die for. Delightful hosts - both Hebridean-born Gaelic speakers - most accommodating. 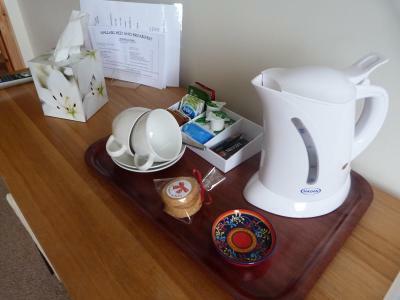 Choice of teas and home-made biscuits in bedroom and fresh milk on request. Late arrival no problem (I arranged and updated on phone). V comfortable beds and pillows. Everything spotless. In countryside so v quiet - suits me! 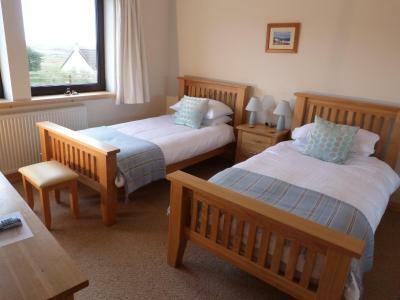 Excellent breakfast, fresh fruit salad - varied each day - and excellent yoghurt; excellent cooked breakfast, with v good black pudding - 1 day with hash browns, 1 with baked beans; good bread and preserves. Attention to detail and the care of a small provider to vary breakfast is much appreciated. Amazing hosts, incredible breakfast. 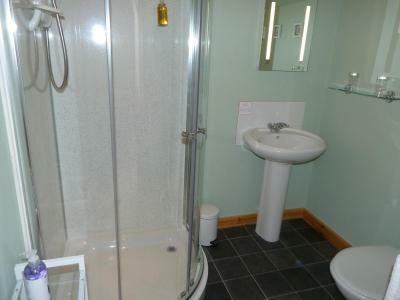 Very clean and comfortable room, and bathroom with power shower. Every little detail thought of. 5 mins from the Quiraing and Staffin Beach. Hope to return soon! We had a long journey to Skye in order to attend a family funeral. The welcome from our hostess was warm and sincere. 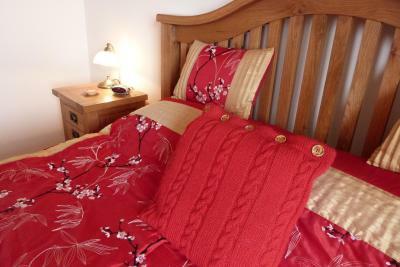 The rooms were immaculately clean, warm and extremely comfortable. It had all we needed, and I’m confident if we missed something it would be made available by the hostess. Comfortable sleeping, excellent shower and zero noise of other guests made this an oasis of peace and tranquility for what lay head for us. Lovely cottage in a quiet area. If you are looking for that, is perfect. Main road 5 minutes from the guest house. Betty was the perfect host. Very friendly and welcoming proprietors. Very cosy and comfortable room. beautiful house and wonderful hosts. Lovely room with beautiful views. Delicious breakfast and really friendly, made us feel very welcome. 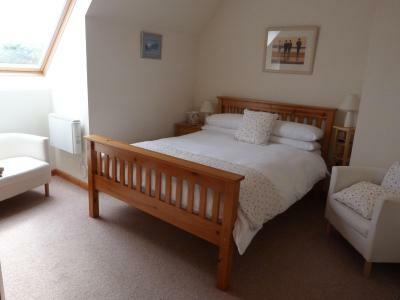 The photos on Booking don't make justice to the location. Everything is better. 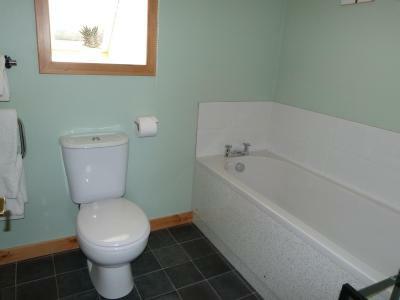 Very clean and comfy. Lovely, friendly and very helpful hosts. Good selection for breakfast. 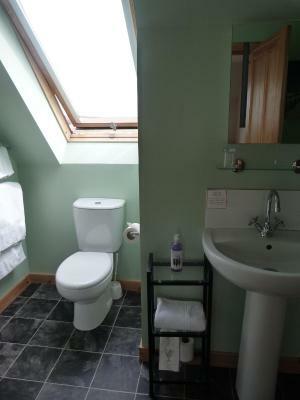 Great views, easy access to the location even in the dark. Everything was perfect.We would definitely go again.